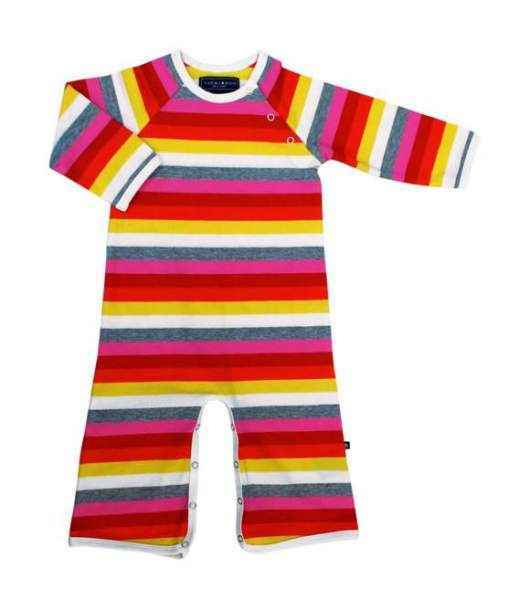 Stripes Long Sleeve Baby Jumpsuit & One Piece Pajamas - ONLY ONE LEFT! 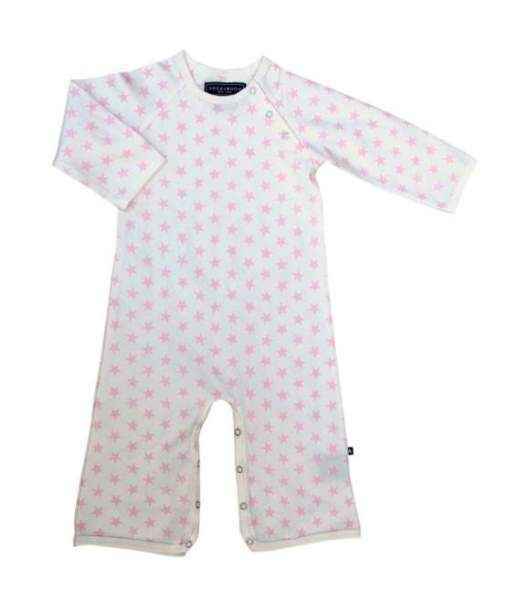 Pink Star Print Long Sleeve Baby Girl Jumpsuit & One Piece Pajamas - ONLY ONE LEFT! 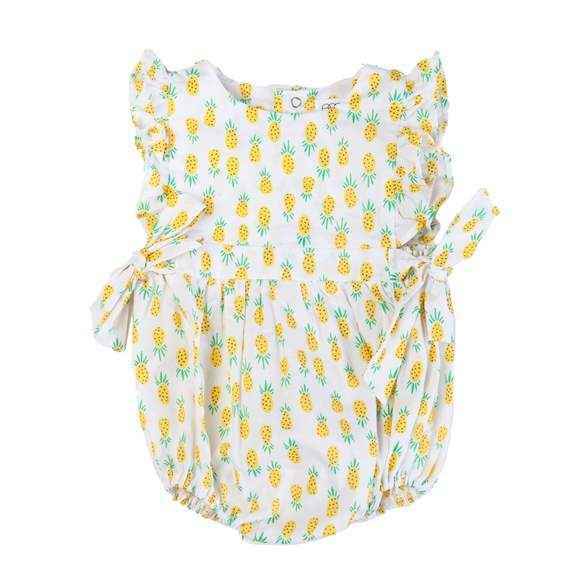 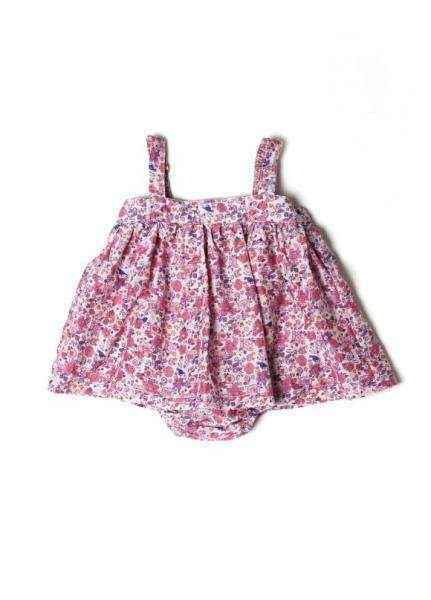 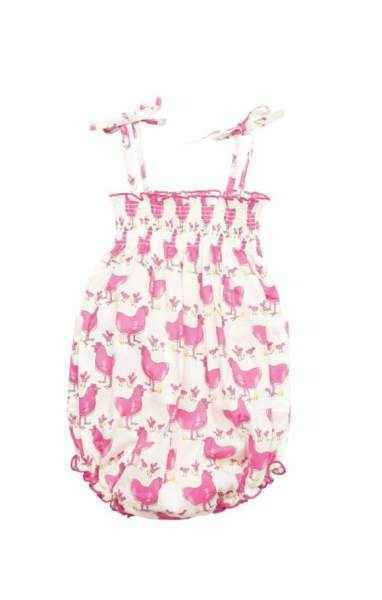 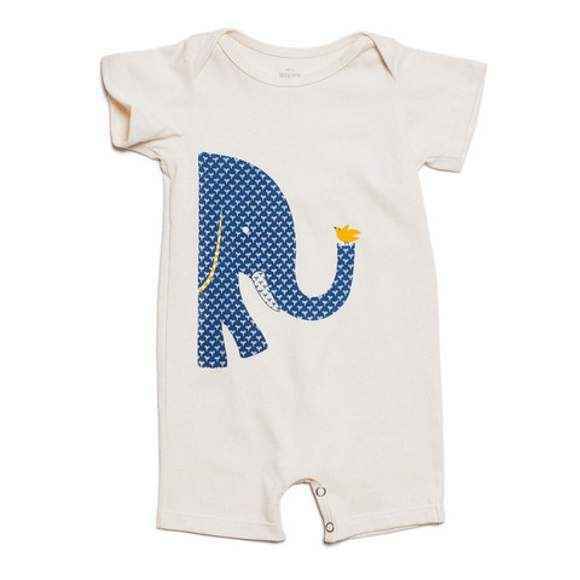 Seersucker Sleeveless Baby Girl Romper - ONLY ONE LEFT! 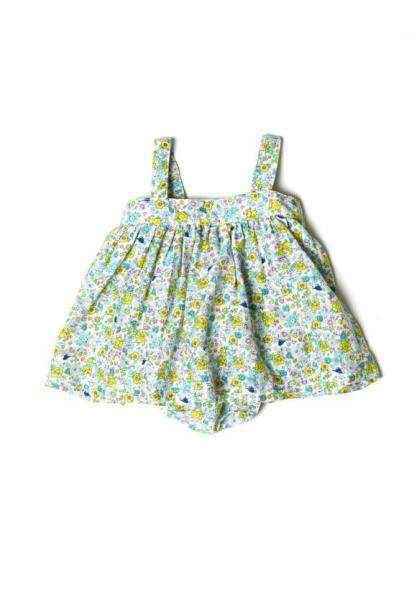 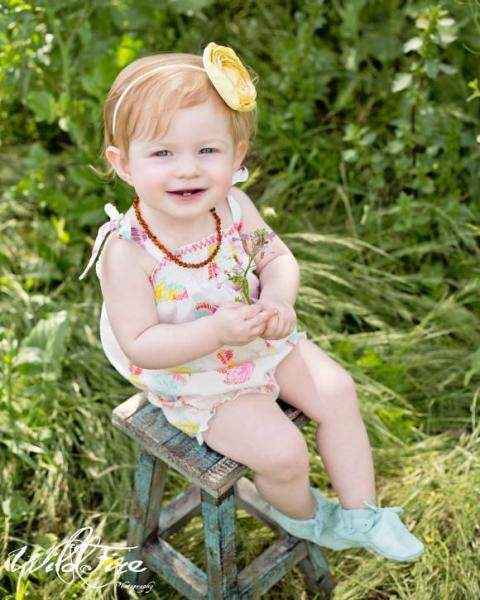 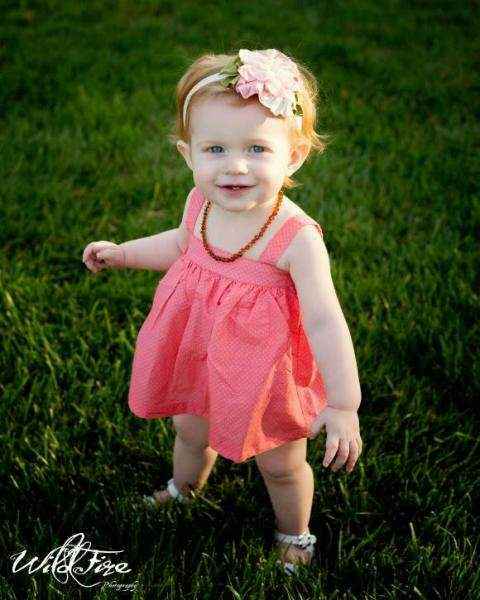 Shop cute boutique rompers for girls: adorable modern baby girl, toddler & children's boutique rompers online. 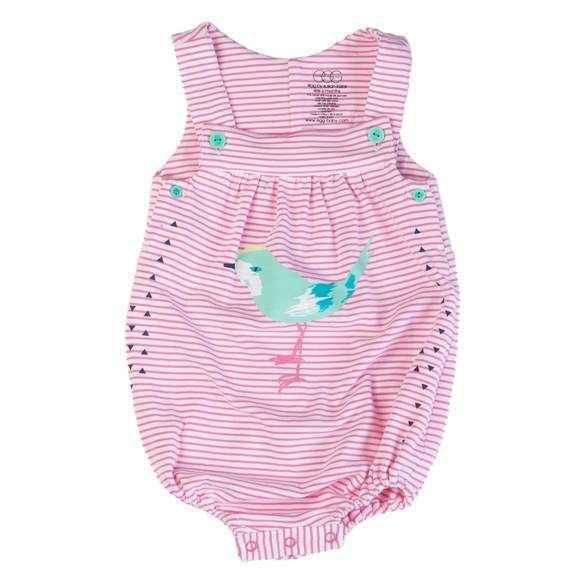 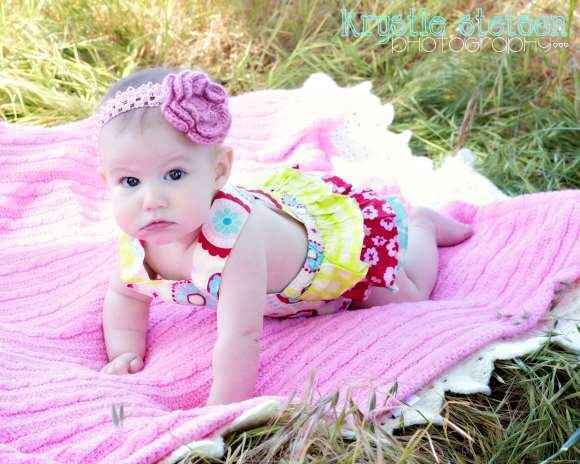 Cute baby girl & girls jumpsuits & rompers!